This is a Property and Tax Education Seminar that is worth investing in! An active investor and want to know where the next “hot spots” and investment opportunities will be in Melbourne. Looking for unbiased property market facts. Willing to learn new approaches to property ownership and investment strategies – that could potentially save you thousands. Contemplating buying your first home or investment in the next 12 months and need a better idea of what to do next. Interested in knowing how you can build, preserve and pass on your nest egg (tax effectively) and how to maximise cash flow for your retirement. Arrive between 6:00pm to 6:30pm for a 6:30pm start time. Ample free off street car parking spaces available on site at the venue. Enjoy the night with us at the Riverside Kitchen & Events, Golf and Tennis Club set on the picturesque Riverside Golf Course and Maribyrnong River. Be educated and share in open question forum during our expert presentations. Refreshments and cocktail style finger food will be provided. Be sure to bring your entry ticket to receive your complementary champagne, wine or beer on arrival to start the evening. Geoff White, Chief Executive Officer at The Real Estate Institute of Victoria Ltd. (REIV). The REIV is the peak professional association for the Victorian real estate industry since 1939. Representing over 2000 Real estate businesses in Victoria who employ over 14,000 people. 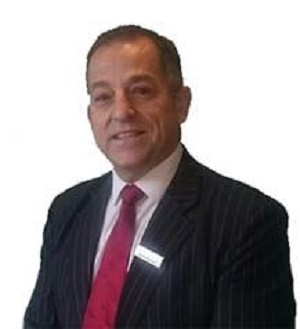 Geoff has just recently assumed the role of Chief Executive Officer of the REIV from long standing CEO, Enzo Raimondo. Geoff has a long history of involvement with the REIV. He has served on the REIV Board as Director and President, and has also served on a range of REIV committees. 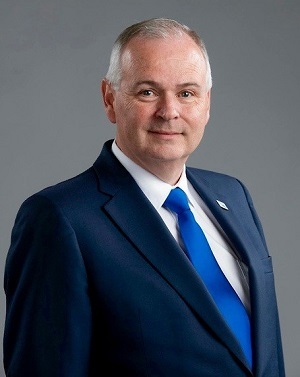 A fifth generation estate agent, Geoff has owned and operated his own agency and worked in the industry for more than 30 years. 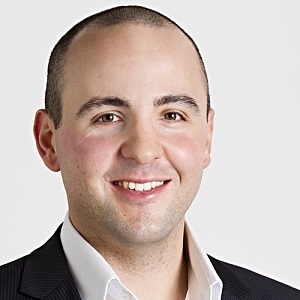 Sandro Bagnati, Director, Chan & Naylor Property Tax Accountants, National Property, Business, Tax-Accounting & Wealth Advisory Group, BRW 2013 Top 100 – #39 Accounting Firms and Fastest Growing Accounting Firm. With offices nationally, Sandro operates from Melbourne with Chan & Naylor practices based on Collins Street, Melbourne CBD and Margaret Street, Moonee Ponds. Mark Errichiello, Director (OIEC) and Founder of Master Advocates Real Estate Services, Licensed Estate Agent, CEA (REIV), Committee Member Buyers Agents Chapter (REIV), Real Estate Buyers Agents Association of Australia Accredited Member (REBAA), specialising in Buyers Advocacy, Vendors Advocacy and Property Management. Mark’s past experience includes being a Real Estate Auctioneer, Sales Consultant and former Franchise Director within one of Australia’s well established and respected real estate networks. Born and raised with family in the Real Estate industry, Mark commenced his Real Estate career in the year 2000 in the City of Moonee Valley and now operates his business with his wife Michelle Errichiello (Australian Paralympian) and the Master Advocates team from their office in Essendon North with over 20 years of experience in the real estate industry. Chan & Naylor Accountants in association with Master Advocates Real Estate Services are proud to be hosting an Inaugural Real Estate and Property Tax Seminar and Education evening to provide information, advice and guidance to property investors and home buyers in Victorian who wish to benefit from the knowledge of our expert speaker presentations relating to a current Real Estate Market Update, Best Property Selection and Investment Strategy, How to Grow and Protect an Investment Portfolio & Legally Reduce Tax.